Welcome To Salmon Creek Designs. Custom embroidery for business. Use the CLOTHING link to find your item through any of our vendors.. Fill out the CONTACT form and let us know the brand, product number, color, size and quantity. Make sure we have a means of contacting you. 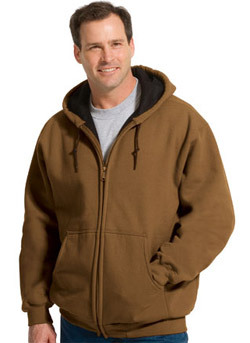 You may bring your own items, and provide us with a logo and we will embroider it for you. Some popular products are available for direct purchase in our CART section.